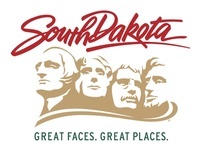 This Spring Hospitality Training is brought to you by: South Dakota Department of Tourism. 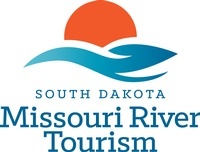 Happy National Travel & Tourism Week! Free to attend - all are welcome.